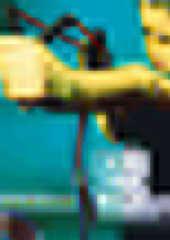 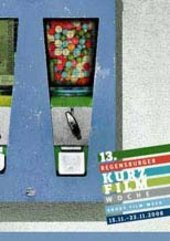 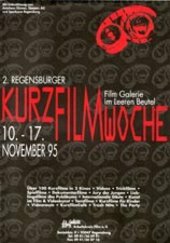 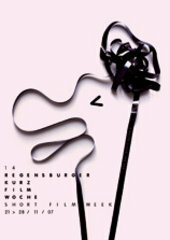 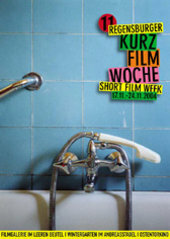 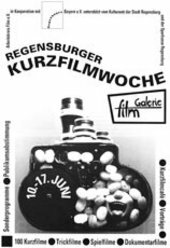 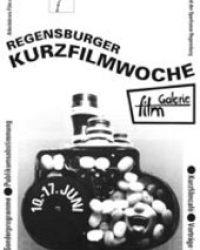 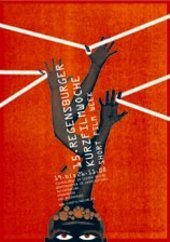 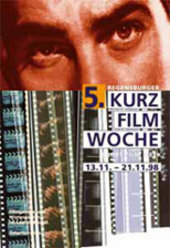 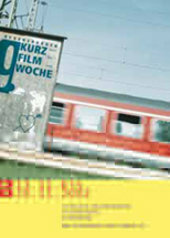 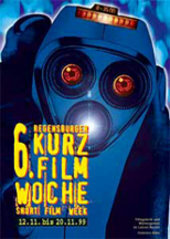 Since 2010 the festival is listed as a reference festival for German short films. 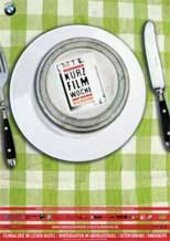 Short films of German directors screened at our festival get credit points and with that receive a support from the ffa (German film fund). 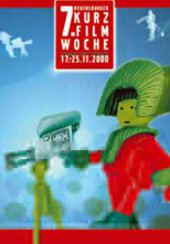 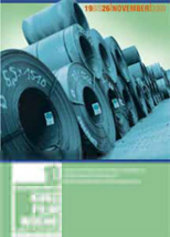 The first cooperation with the Goethe-Institut Munich took place during the 19th edition, too. 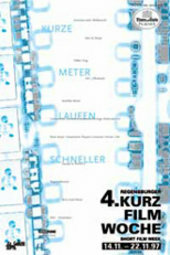 A guest from a developing or transition country, invited by the Goethe-Insitut, curates a short film programme to show the audience a very unique and particular view on the guest’s homeland.